For a long time, the space exploration has been the domain of governments .. and not all governments, but only the strong governments. 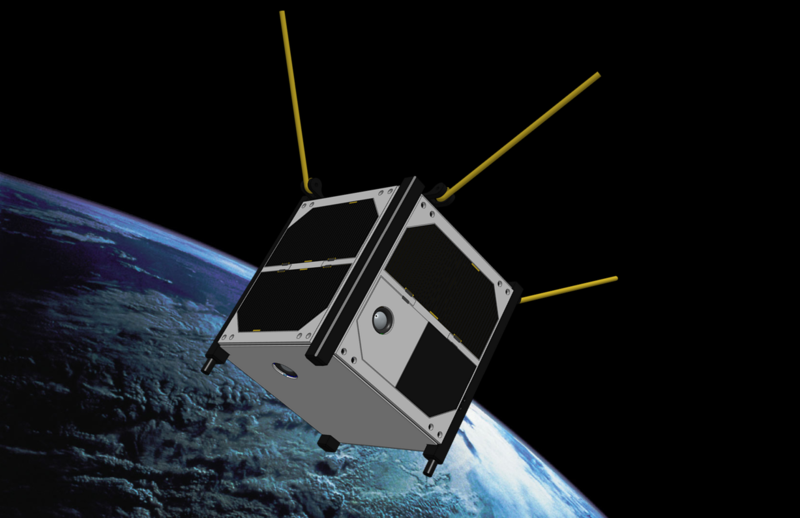 Now, Arduino is playing big and launching open source experiments .. in space ! Recently, I’ve noticed a very interesting hardware project: Parallella, a low cost (99$ only!) 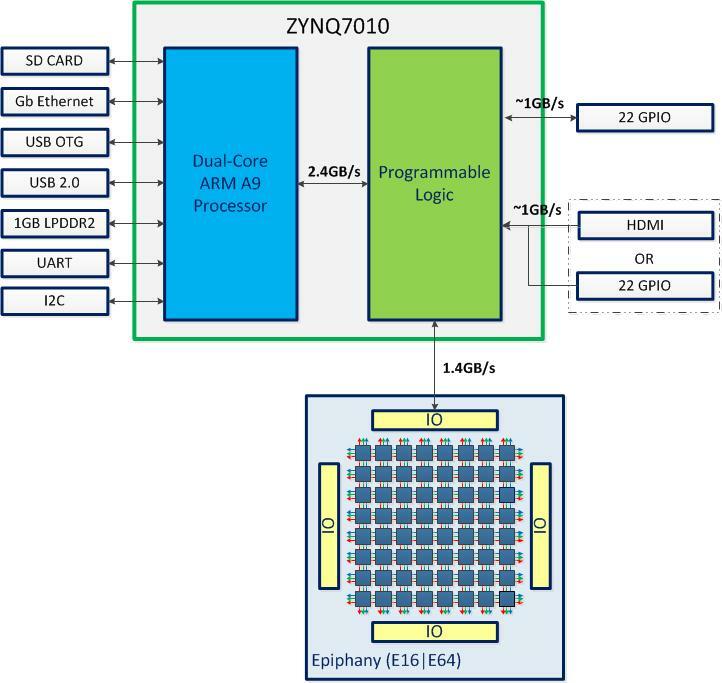 pocket supercomputer packing a lots of computation power: it includes a Zynq chip (which contains a dual core ARM processor and an FPGA) and it also includes an Epiphany multicore chip. 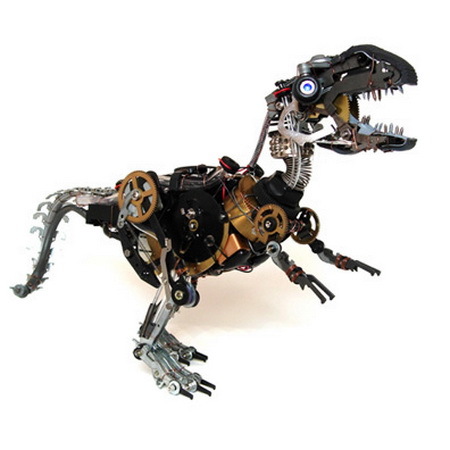 The artists from artsdesignblog.com found a nice and exotic use for the electronic components. Indeed a very creative use, and as an engineer in electronics myself, those remind of the increasing similarity between the machines and the living beings ! 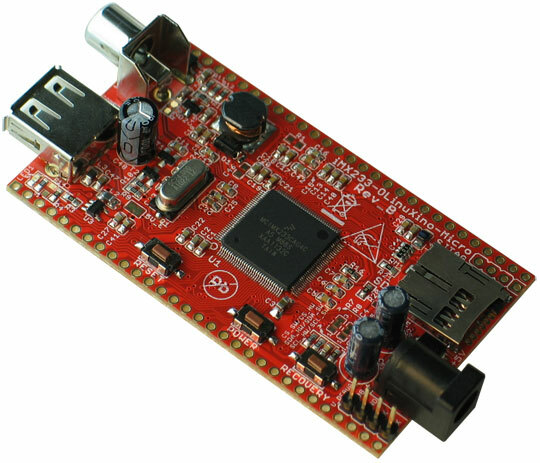 MSP430 Launchpad from Texas Instruments is one of the cheapest microcontroller development boards (4.30 $), but it was lacking a free IDE (I mean free as in freedom, not as in free beer). 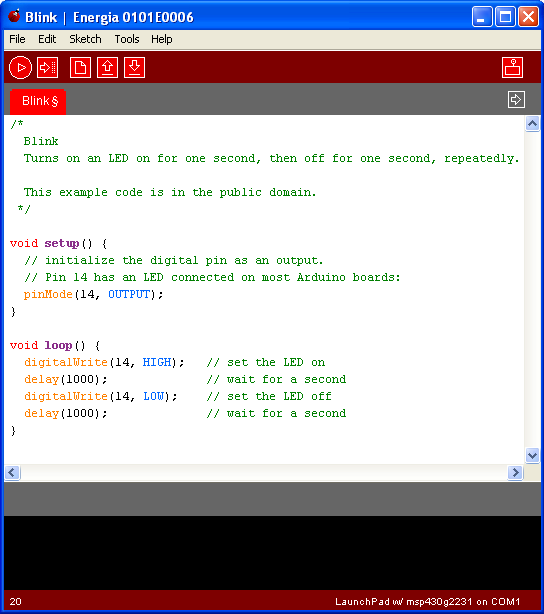 Now there is Energia, an Arduino-like IDE for MSP430 Launchpad, which makes it easy to get started, no matter the technical level of the user.